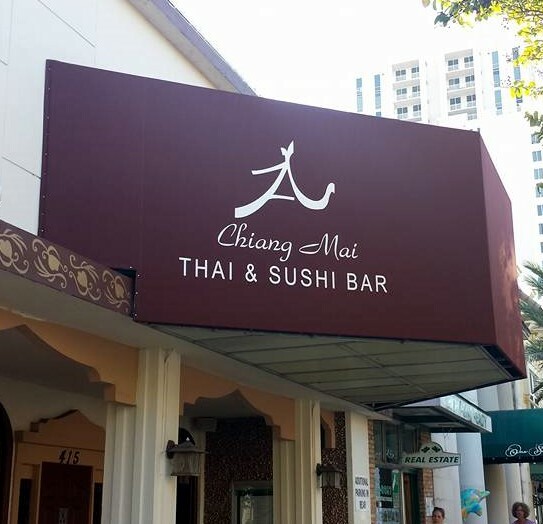 The Downtown Clearwater Merchants Association is made up of many specialty shops, restaurants, bars and pubs, art galleries and more. We encourage you to view our merchants website and contact them for information. Clear Sky’s newest dining experience is a Global Bistro located in Clearwater’s historical Cleveland Street District and features cuisine from around the globe! 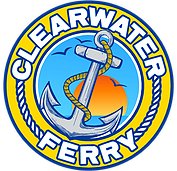 Clearwater Ferry Water Taxi Service is the best way to enjoy Clearwater Beach while avoiding traffic and parking issues found on one of the world's best beaches. Prohibition style speakeasy restaurant with full menu served until 12 am on weekends. We feature nightly promotions such as burlesque on Saturdays and karaoke on Sundays. Ride the trolley along Clearwater Beach or the coastal route to surrounding towns. Charter a trolley for your special event. Contact us for a quote!. 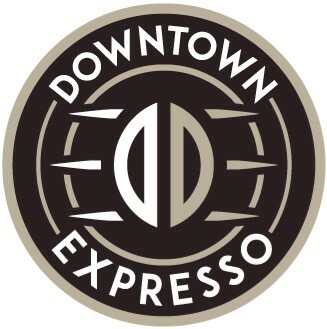 Downtown Expresso Café is located in the heart of Downtown Clearwater. We are a Kraft Coffee shop specializing in certified organic fair trade coffee that is carefully crafted for your sipping pleasure. Galleria Teixeira is a gallery featuring Wearable Art from Designer Lina Teixeira as well as other artists. The Galleria showcases fine art photography, paintings as well as the Lina Teixeira hand painted shoe collection. The Gallery is a versatile space, which includes a photo studio and a great venue to host your next event. Contemporary art gallery showcasing the sandcast glass sculptures of internationally known Marlene Rose. When Leo Caicedo and Lina Texiera decided to be business partners, the Pour Yours wine bar was born. 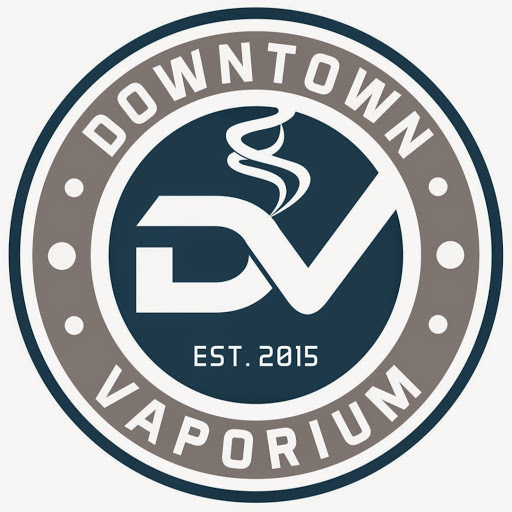 In just a few short months they found a space, renovated, and had their Grand Opening. In less than a year it has become a destination for people anywhere from a five minute walk away to a 45 minute drive! Pour Yours is an innovative bar that allows people to purchase wine by the ounce in a low-pressure self-service system. With over 20 different wines to choose from and a constantly rotating selection, you can never get bored! To top it all off, Pour Yours is proud to serve a delicious mix of tapas and dishes, local beers, and their special sangria. When you come to Pour Yours, it is all about you. Don’t hesitate to ask your bartender to change the music or the lights! In the early evening, you will typically listen to sultry chill music but at night, the party starts! And you get to choose it all! MASTER ARTIST, STACIE LYNN KRUPA, M.F.A. INTERNATIONALLY COLLECTED FINE ARTIST HOME AND GARDEN TELEVISION (H.G.T.V.) ARTIST PAINTING, DRAWINGS, COMMISSIONS, MURALS ORIGINALS ONLY KNOWN FOR HER BOLD, POWERFUL, IN-YOUR-FACE DEPICTIONS OF EVERY ASPECT OF LUXURY, SALT WATER LIVING STOP BY AND ENJOY THE CREATIVE SPIRIT AND TALK FINE ART WITH MASTER ARTIST, STACIE KRUPA! Tampa Bay Escape Room is a real life escape room game rated #1 on Trip Advisor and top rated in the Central Florida area. Escape Rooms are the hottest new entertainment and great for families, friends, birthday parties and corporate team building. You and your team will enter one of our themed game rooms, where you will have 60 minutes to figure out how to escape the room by finding clues, solving puzzles and cracking codes. it's a race against the clock of heart pounding fun!